Re-published with permission from Feministified. I will always stand with you. Why? Because you have always stood for my friends and I. You have provided us with over ten years of resources when nobody else would. You have given us information about our bodies and in turn given us the tools to respect ourselves while we learned to find and get comfortable in our own skin. Planned Parenthood, you have asked me uncomfortable questions from time to time, but you were the only one who would. And I have to thank you for not judging me. You only asked those questions because you wanted to help. You only asked questions because you knew I needed to acknowledge things about myself. Planned Parenthood, you have never told me what to do, or how to live my life. You have never told me I was an immoral person. You have never made me feel less than human. 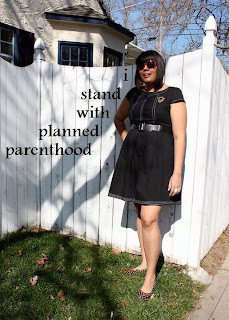 In fact, Planned Parenthood, sometimes you were the only one who made me feel good for simply being me. 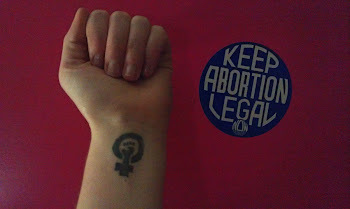 You, Planned Parenthood, have held my hand, have smiled and told me that I was a person worthy of respect and love. Planned Parenthood, you have provided me with those pesky check-ups, year after year after year. You have provided me with birth control, after birth control, after birth control- working with my body that would reject them all until we found the perfect fit. You have provided my friends and I with endless amounts of resources, STD testing, Paps, HPV tests, Plan B’s, counseling, breast cancer screenings, cervical cancer screenings, yeast infection help, UTI help, gender identity help, body image help, birth control, etc., etc, etc. And yes, abortions. And we thank you. We thank you for giving safe abortions. From keeping women from having to resort to back alley abortions and being mistreated. We, males and females, thank you for allowing us to be educated about our bodies and allowing us to go to college and live our lives with respect for ourselves and each other. We thank you for providing us with a quality of life we could not have had without you, because nobody else would have offered us the endless amounts of resources you have. I am sorry, Planned Parenthood, that I never told you how much I appreciated you. I am sorry I only donated to you once a year during my yearly. But please know that I, we, stand with you now. And once we win this we will remember to appreciate you/and donate to you, on a more consistent basis. And we mean it! 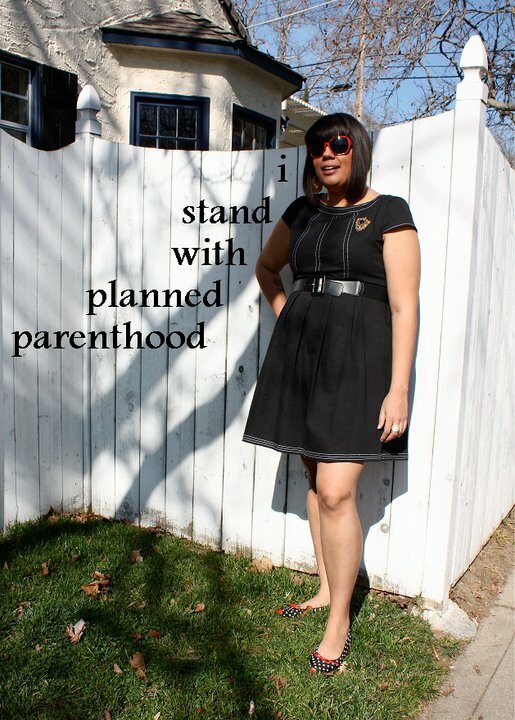 Check out the "I Stand with Planned Parenthood" tab!